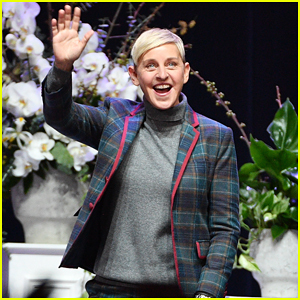 Ellen DeGeneres Gets Support From Wife Portia de Rossi During Toronto Tour! 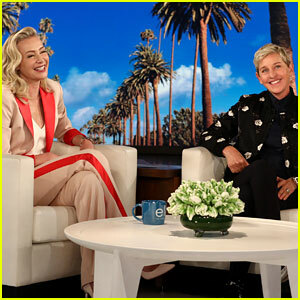 Portia de Rossi Reveals Her 61st Birthday Present for Ellen! Ellen DeGeneres' Sweet Anniversary Gift for Portia de Rossi Did Not Go As Planned - Watch Here! Ellen DeGeneres & Portia De Rossi Head Out After Ellen's Comedy Show in LA! 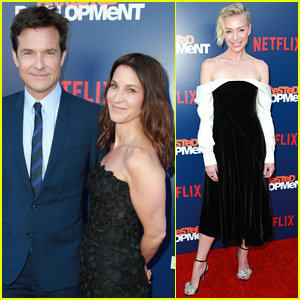 Ellen DeGeneres & Portia de Rossi Make It a Date Night! Naomi Watts & Portia de Rossi Step Out For Restoration Hardware's Grand Opening! Ellen DeGeneres & Portia de Rossi Hold Hands While Leaving Ellen's Private Show at Largo at the Cornet! Ellen DeGeneres & Portia de Rossi Are a Chic Pair in West Hollywood! 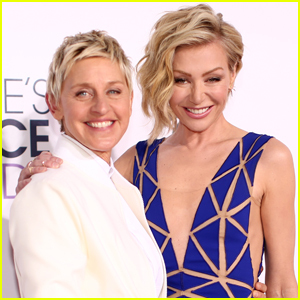 Ellen DeGeneres' Birthday Gift From Portia de Rossi Made Her Cry - Watch the Touching Moment!